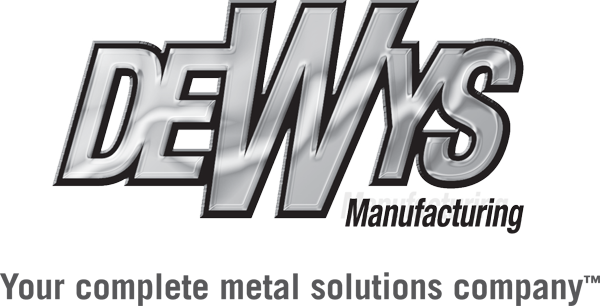 DeWys Manufacturing (pronounced De-Wise) recognizes the importance of continuous growth. The need for continuous growth and, more importantly, our customers are the reasons why we have chosen to expand our capabilities. 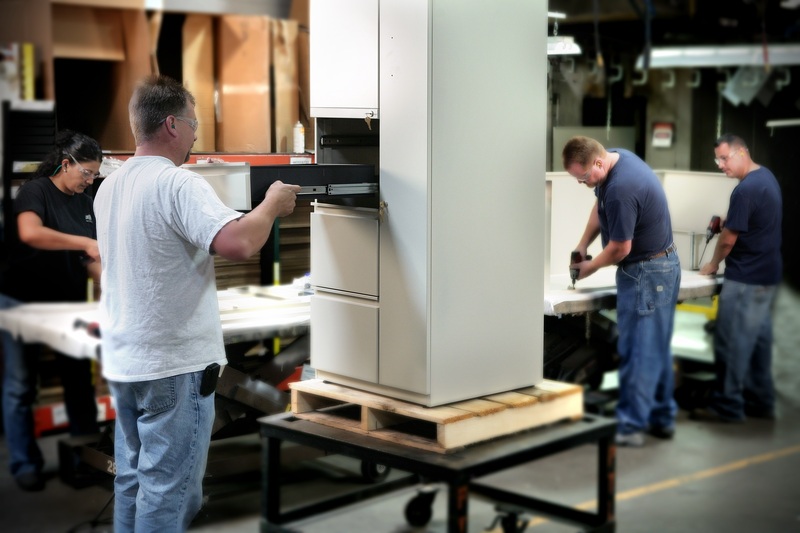 Instead of completing some of the work and sending components on to others to be finished, we wanted to be involved with the entire production process. We have developed a “Circle of Companies” that can deliver completed products directly to our customers. 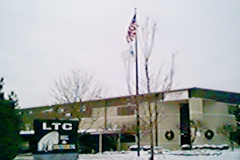 The Circle of Companies includes Precision Sheet Metal, Machining, Powder Coating, Metal Stamping, and Product Assembly. This circle was created with the goal of becoming involved in every aspect of the production process, from the initial design to the completely finished and assembled end product. These expanded capabilities were also created to provide us with the ability to serve a wider range of businesses. We understand the significance of diversity and the way it reduces complication. By becoming a one-stop shop, we have made things easier for our customers. They will no longer have the hassle of searching for more than one company to complete a single job. 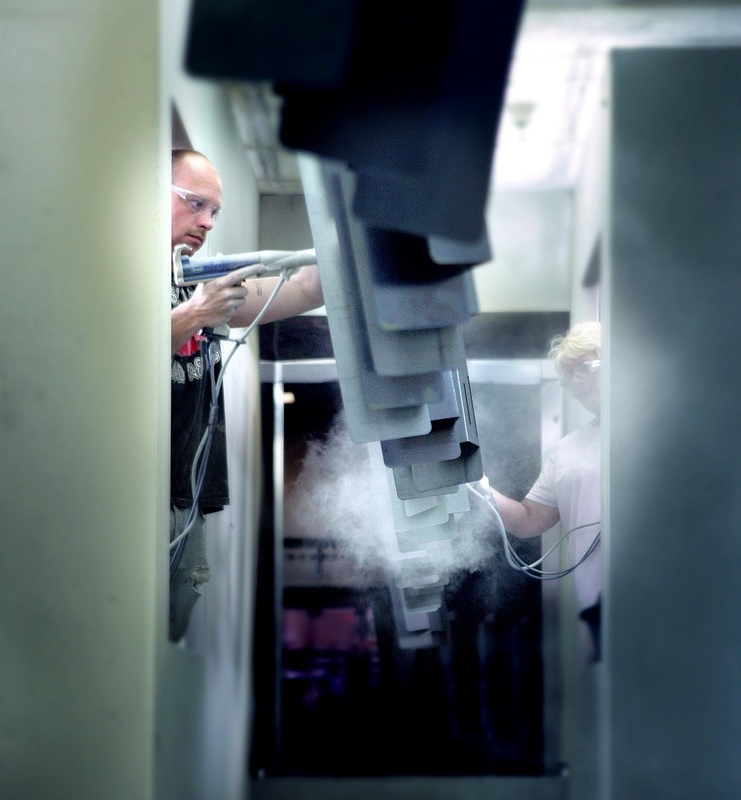 Instead, they can rely on DeWys Manufacturing to accomplish every task with the highest quality standards in the most efficient manner. 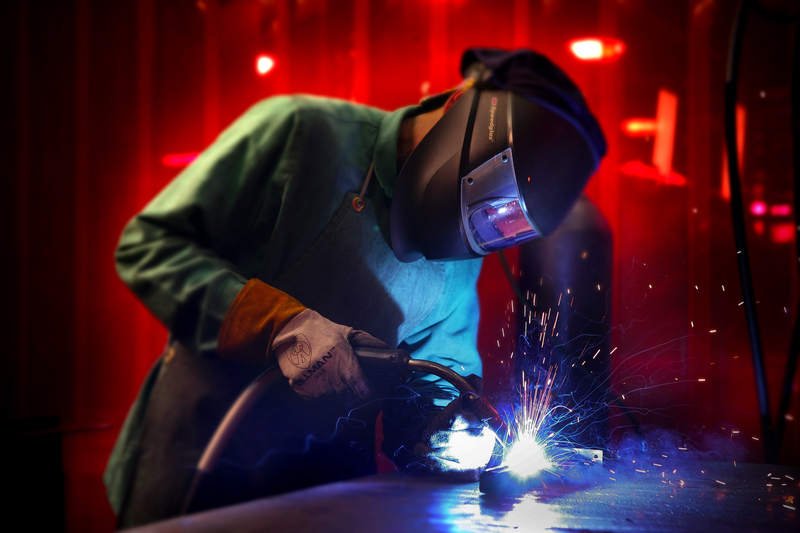 DeWys Manufacturing Celebrates 35 Years of Business!